How do I share a Wall Chart? Q. 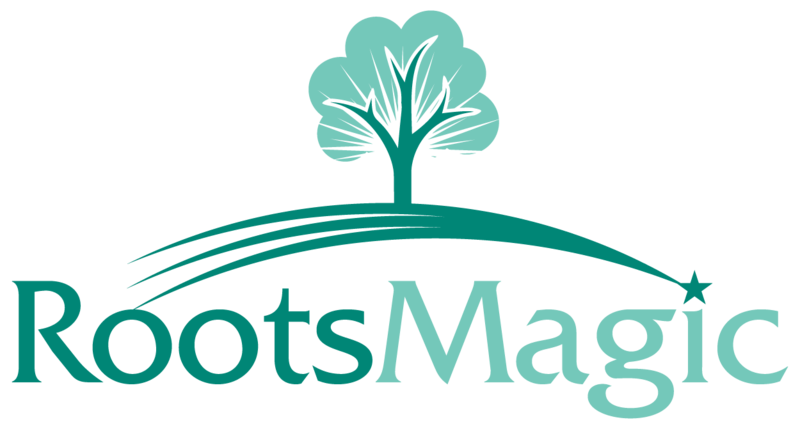 After generating a wall chart, the only option for saving is RMC - RootsMagic Charts format. Those without RootsMagic cannot open it. How can I share my wall chart with others to print? A. Click on Export rather than Save for other choices.